Buy Gerard Cosmetics online at Boozyshop, the makeup webshop! 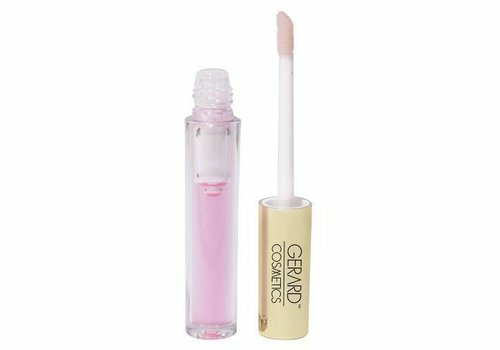 Gerard Cosmetics is created with a pure passion and clear vision to offer every woman products that are a solution for daily make-up blunders. CEO Jennifer Gerard became tired of the extensive and time-consuming ritual of applying different foundations and liquid highlighters and primers. This has created and perfected the first BB plus product. Instead of introducing a complete line, it was decided to create quality instead of quantity. Gerard Cosmetics makes all products with love and attention for details. 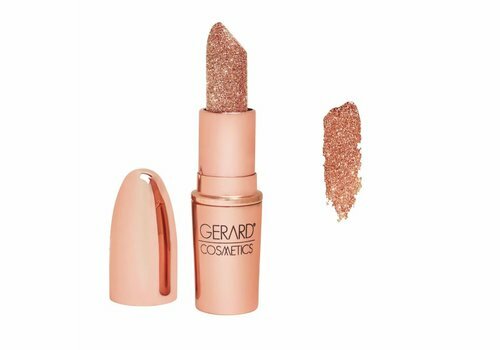 In the abundance of make-up that exists today, Gerard Cosmetics wants to create make-up with glam and an innovative twist that has never before been seen in the make-up industry. The make-up is created for women who empower each other and strive to offer products that are luxurious, accessible and endlessly chic. Gerard Cosmetics creates products that meet the needs of women and to make women the strongest version of themselves. The make-up of Gerard Cosmetics makes life easier and more beautiful! The make-up products from Gerard Cosmetics complete your look. 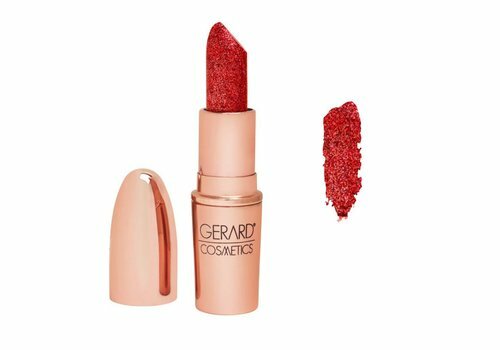 TheGerard Cosmetics liquid lipsticks are nourishing, easy to apply and dry with a matte long lasting finish. The lipsticks not only provide a beautiful color, they also provide nourishing and hydrated lips. The innovative formula of liquid lipsticks flaked, smudged and does not fade. These liquid and creamy lipsticks are very pigmented, apply as a gloss but they dry mat on. With just one dip you create a covering layer on both lips. In addition, they also dry very quickly, without drying your lips. 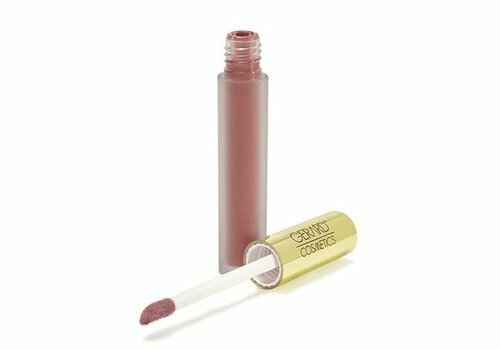 With this liquid lipstick you finish your look completely. 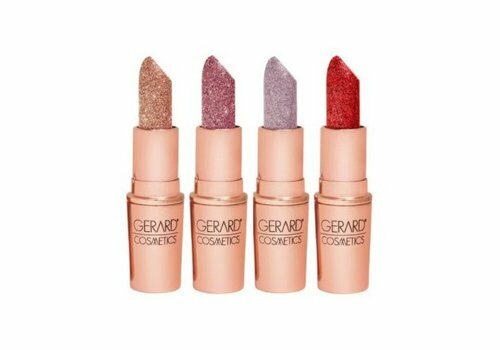 We offer vibrant and trendy lipsticks from Gerard Cosmetics in our webshop! In addition, various Slay All Day Setting Sprays are also offered. This keeps your make-up look perfect throughout the day with a cooling fixing mist. This unique formula prevents oil production, mats the skin and prevents your make-up from entering the fine lines and pores. You can also score awesome highlighters from Gerard Cosmetics at Boozyshop. These highlighters are a must have for your stash. Gerard Cosmetics' lip pencils are creamy with a blendable lightweight texture. The innovative formula ensures that your lipstick can be applied more easily and accurately and that your lipstick stays longer. You can use the pencil as a lipliner, but also to color your lips completely. Are you, like many other ladies, looking for good beauty products that you can order at a great price? Then getting acquainted with Gerard Cosmetics is a must. Have these beautiful products convinced you? Do you therefore also want to quickly purchase these products from Gerard Cosmetics? When you do this at Boozyshop, we not only guarantee a budget-proof price and fast delivery. 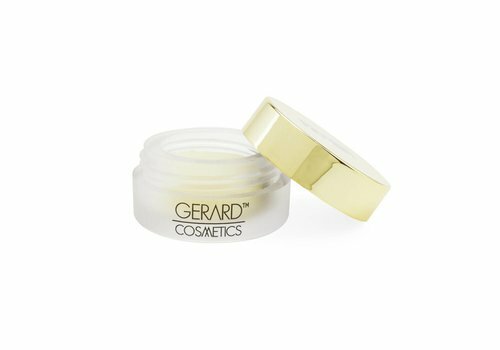 Look no further and get your Gerard Cosmetics make up today at home here at Boozyshop!